Operational printing supports the day-to-day operations of a business; internal processes such as accounting or shipping are great examples. These pieces are designed for function and include NCR forms, labels, invoices, statements, manuals, cheques, memo pads, and inter-office envelopes, to name a few. Simplicity and ease of use are primary factors in design and printing. Promotional printing, as the name implies, helps a business promote and sell its products and services. 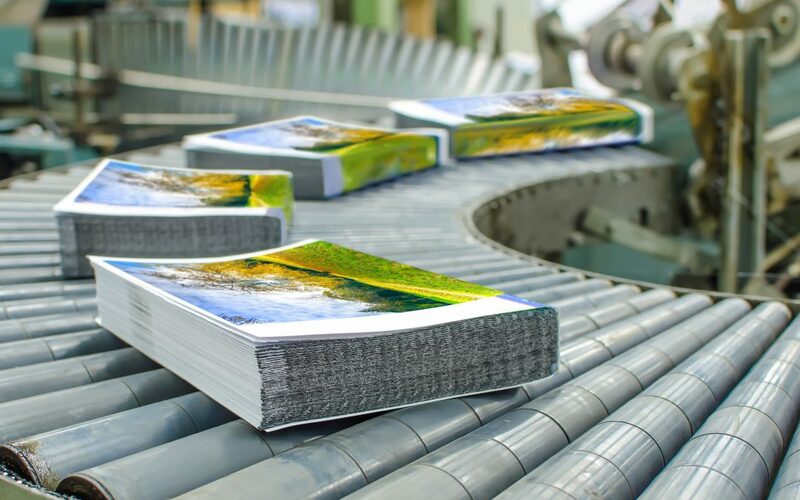 As consumers, we interact with promotional printing every day, including everything from sales flyers, brochures, and newsletters, to direct mail and store catalogues. Promotional printing also includes large format items—think banners, posters and point-of-sale displays.